Anyone coming to Vallarta has two options. You can go exploring and looking for adventure -- or you can simply lay back, relax, read a book, sleep, or just daydream while overlooking the entire bay of Banderas. And one does not preclude the other! 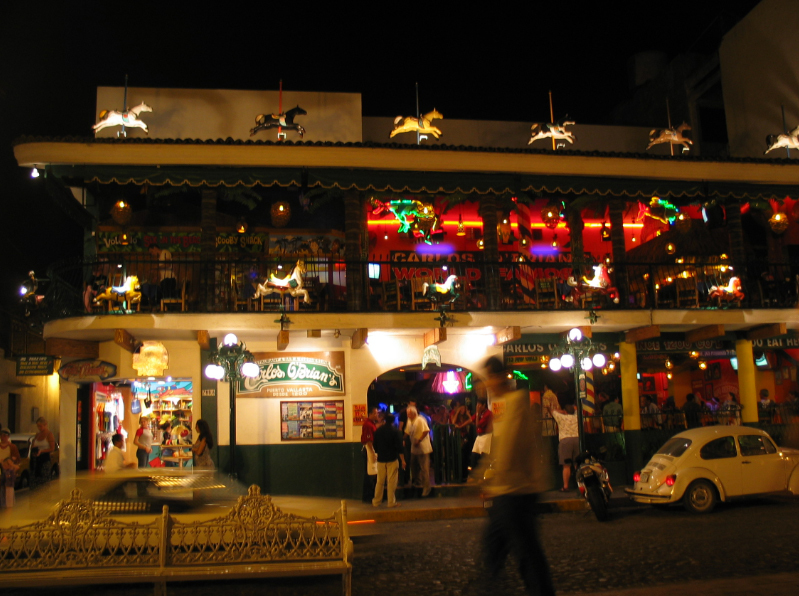 A good place to start exploring is at the waterfront, along the Malecon. Along with shops and restaurants there are many bronze sculptures. 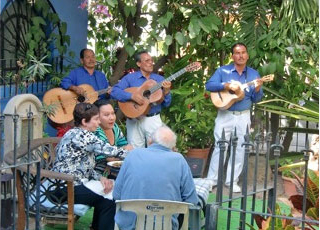 Vallarta is renown for its many art galleries, artisans and night life. There is something for everyone! 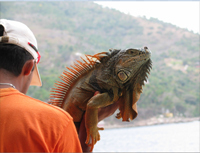 Some of our guests are fishermen. They go out early and come back tired and happy with a haul of Yellowtail, Dorado and often Sailfish, depending on the time of year. 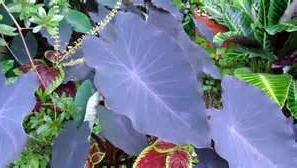 Others like to hike and there are many who discover paths that most tourist guides try to avoid! Some like to ride horseback. Why? Well, for many, time has not permitted this pleasant and fun occurance to happen. Here, you can ride though jungle and rivers and have lunch at small "haciendas' or "taquitos", meaning homes of people who live there. 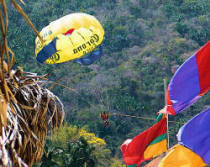 You can also parasail from most beaches, flying high over the bay and decending on the beach of your choice. 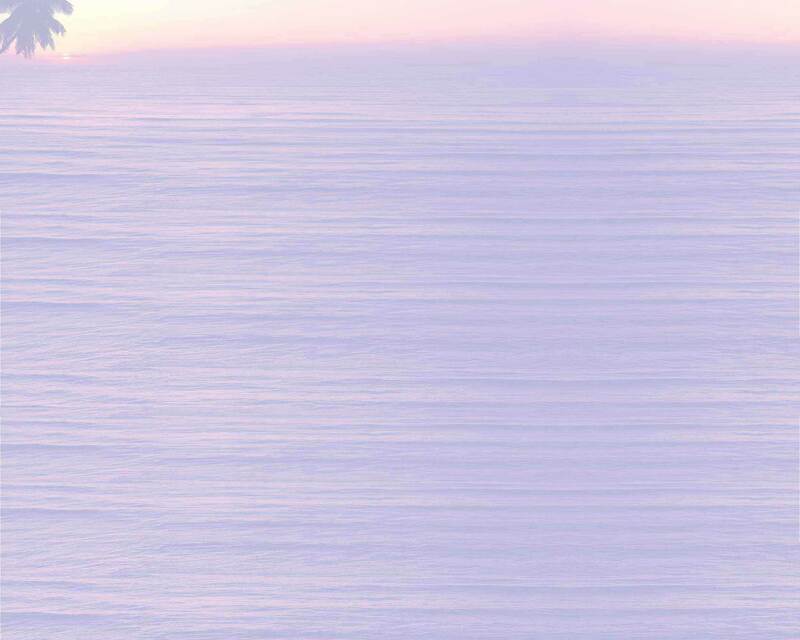 If you wish to swim with the Dolphins, well, you can. You can also visit the set of "The Preditor" near Mismaloya just south of town. 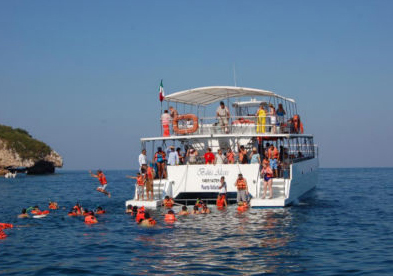 You can take day cruises to Yelapa,, a cove south of Vallarta or visit Las Careyes, which used to be John Huston's home, where they have a wonderful light show in the evening. Beautiful homes! Taking a house tour with non-profit organization PEACE, is a great way to see what life in PVR can be like. Large, small, old new, on the water or in the hills these tours give you a chance to see some of the area`s biggest and most modest casas. Love to shop? 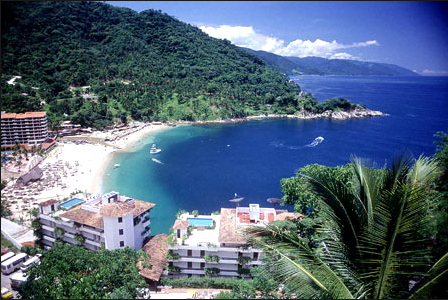 Then Puerto Vallarta is your dream desitination. 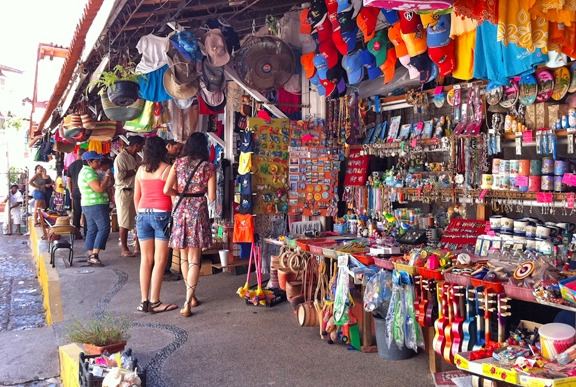 Not only can you find everything you left behind at home, there is an amazing array of local arts, crafts, jewelry and clothing. One of the most interesting is Talavera etc., where, for more than 15 years, they have created some of Mexico`s most distinctive Talaver pottery. Go to the zoo! Puerto Vallarta has an amazing zoo. Located south of PVR and just outside Mismaloya, Zoologico de Vallarta has an extensive collection of animals from across Mexico and around the world. 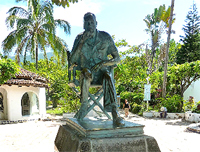 The Puerto Vallarta Botanical Gardens is an educational research center and pleasure garden high in the glorious Sierra Madre Mountains. 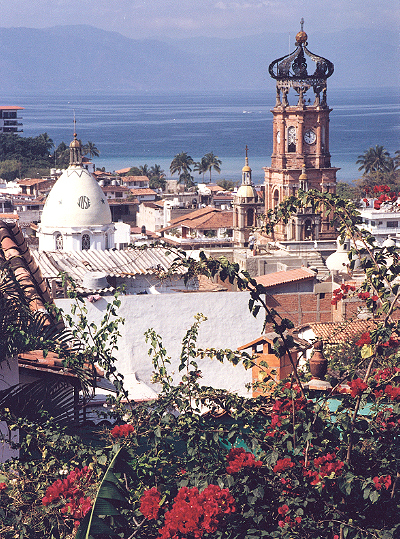 These gardens are easily accessible, just 12 miles south of Puerto Vallarta.